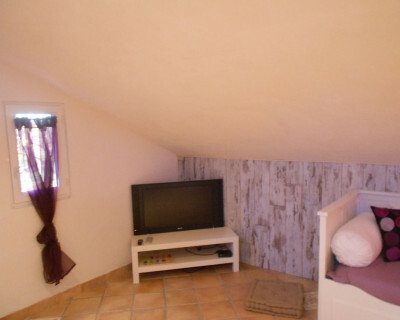 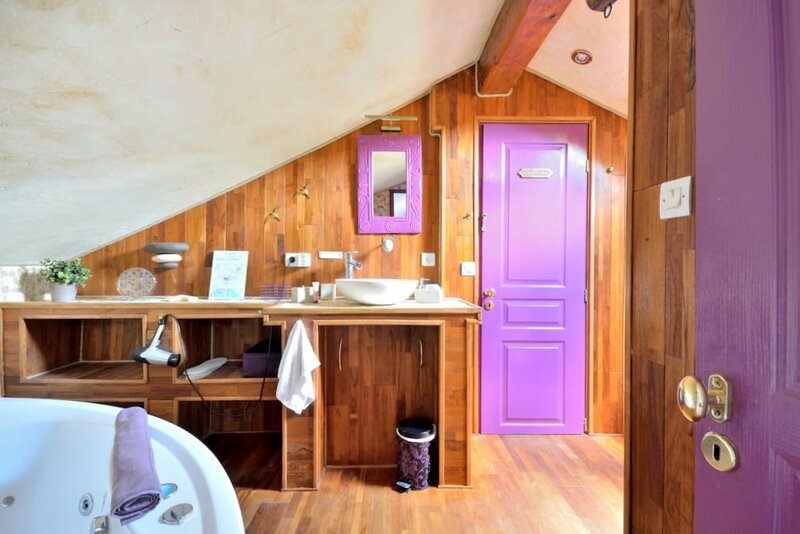 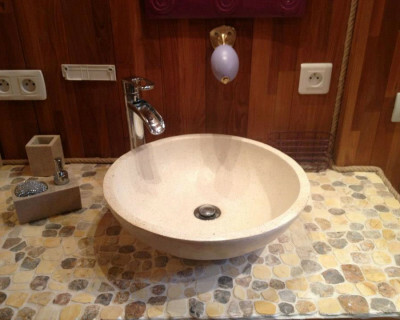 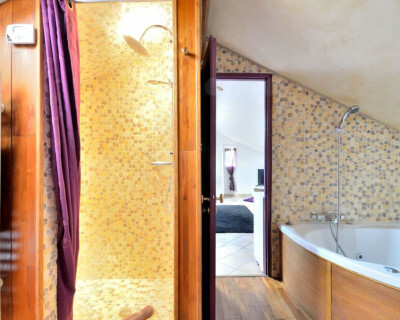 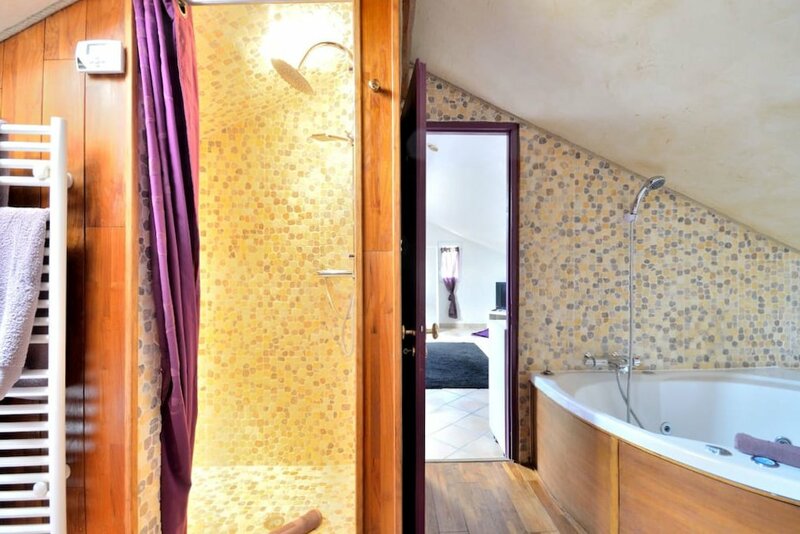 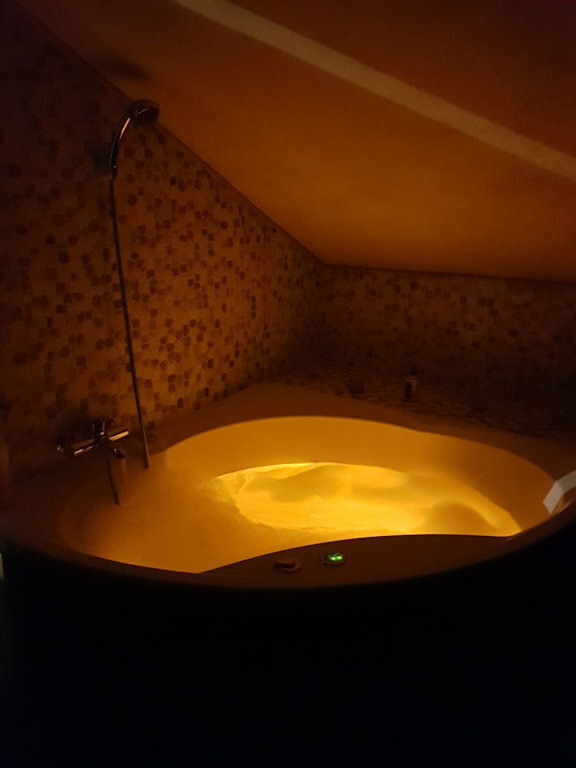 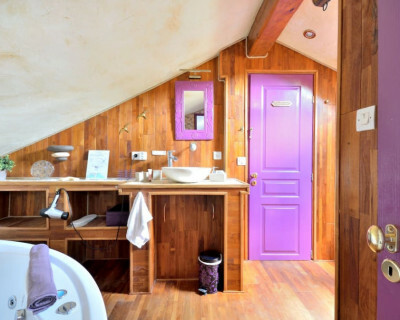 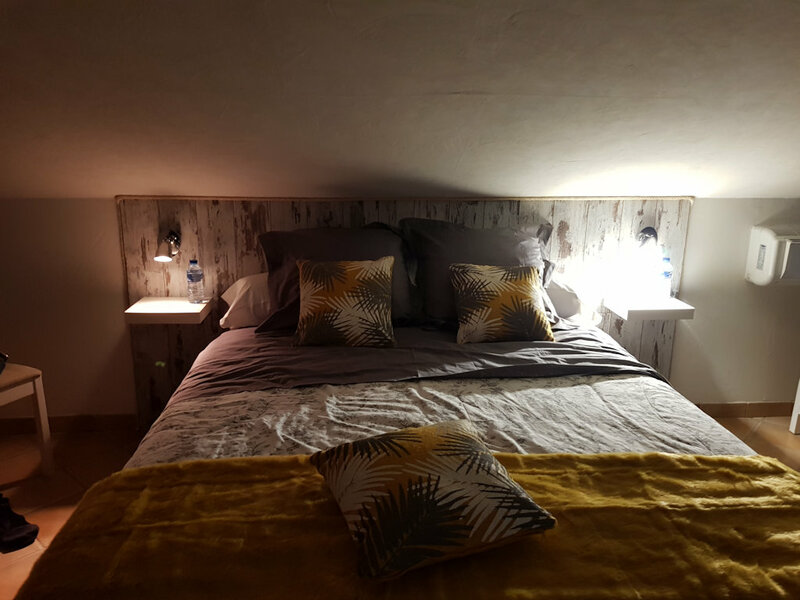 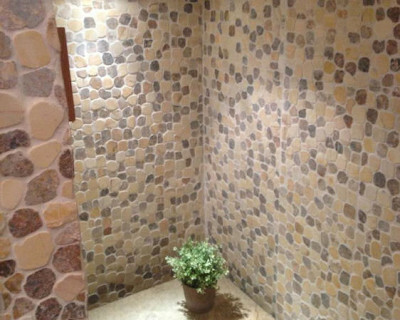 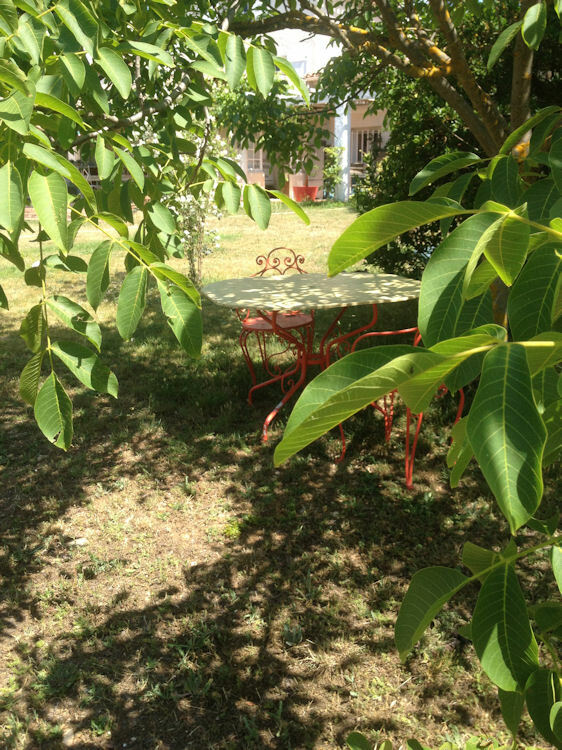 guest house about 25 sqm up to 4 people + 1 child under 3 years (free). 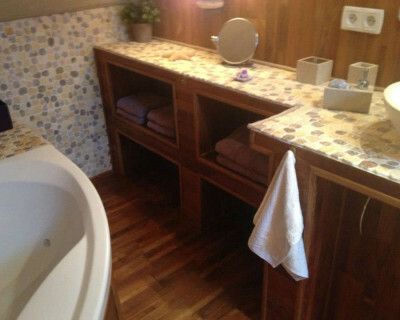 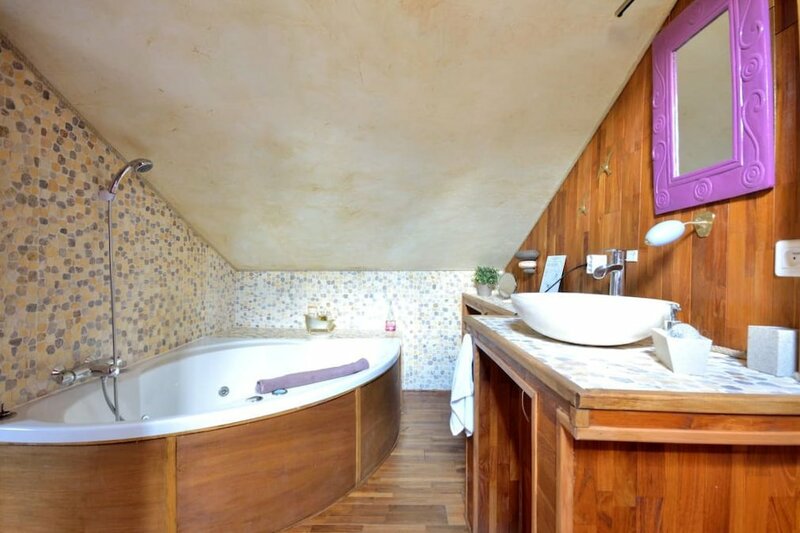 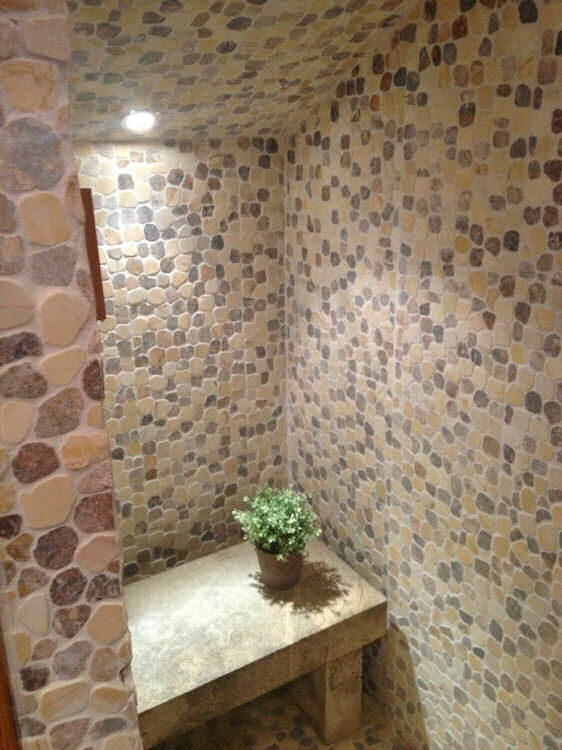 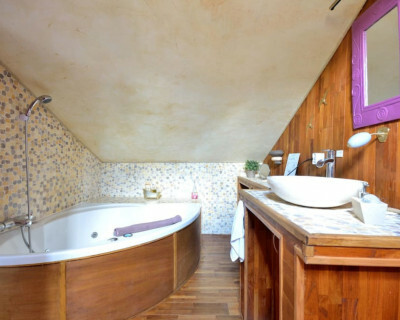 Bathroom with walk-in shower and spa bath. 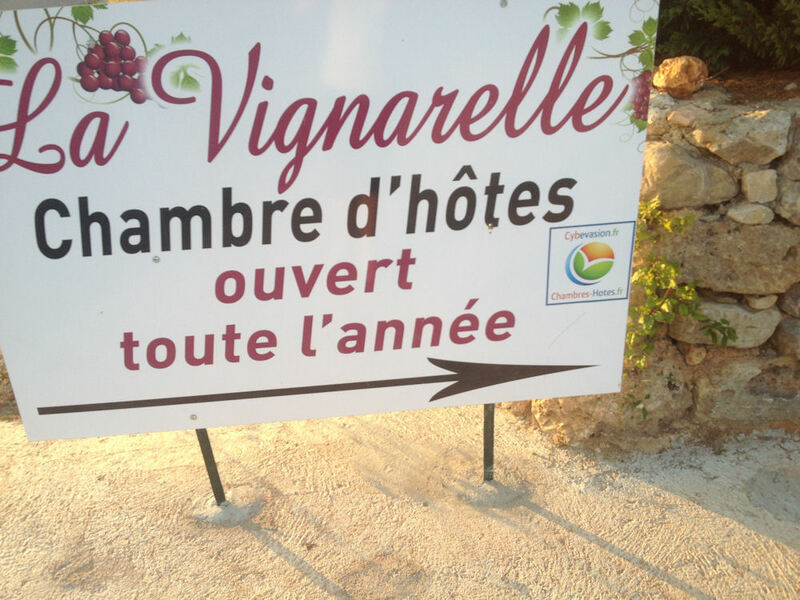 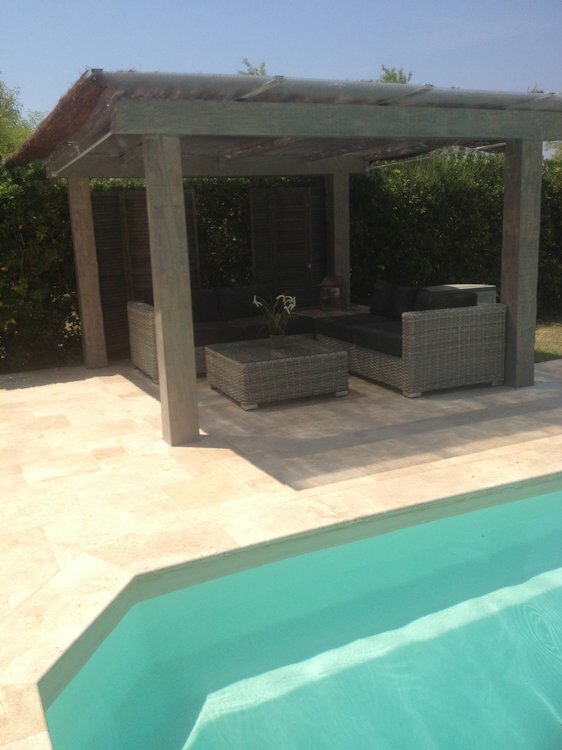 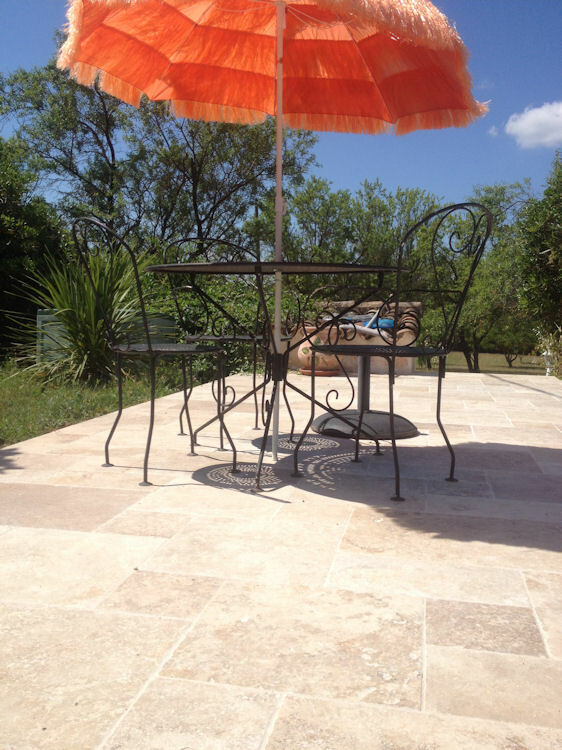 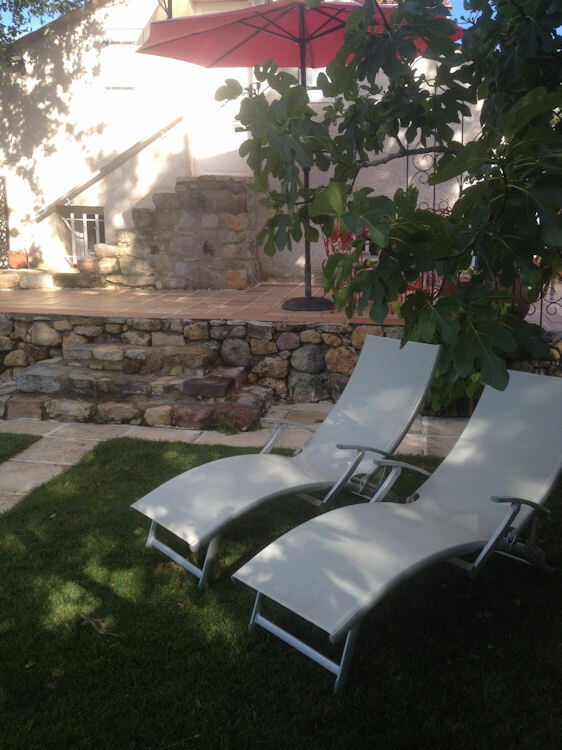 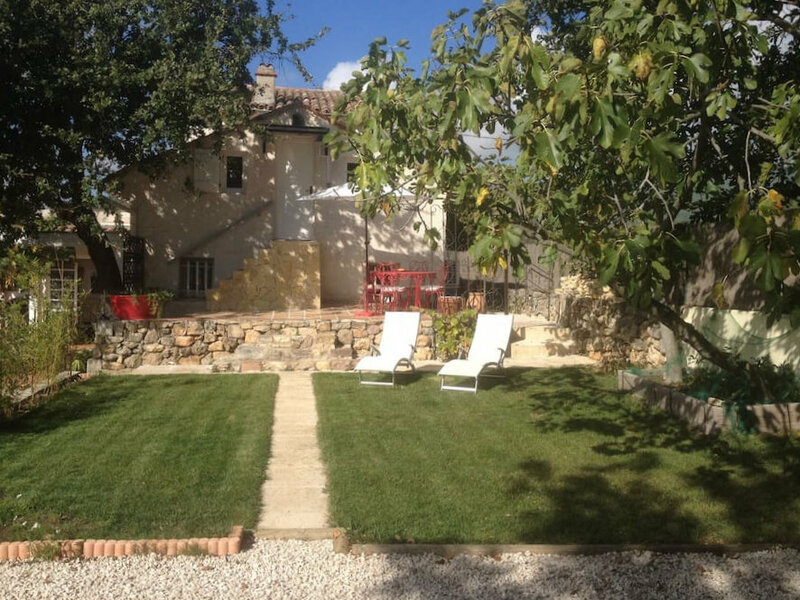 Located between the sea and the Gorges du Verdon. 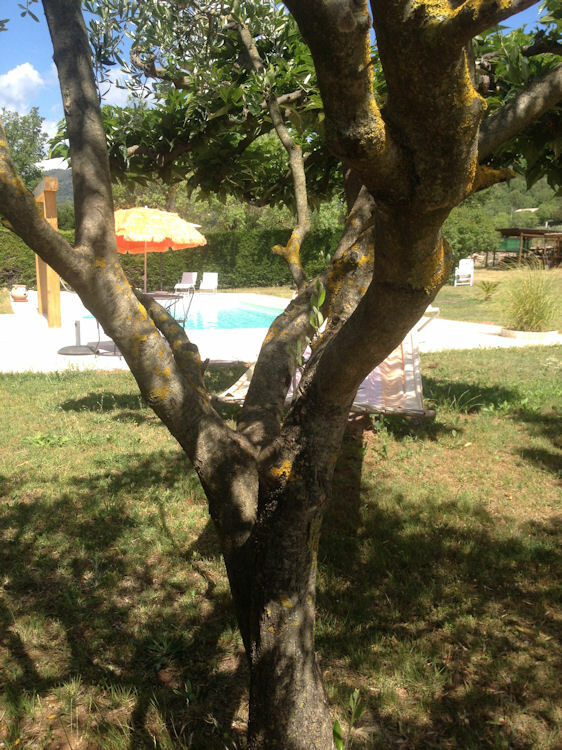 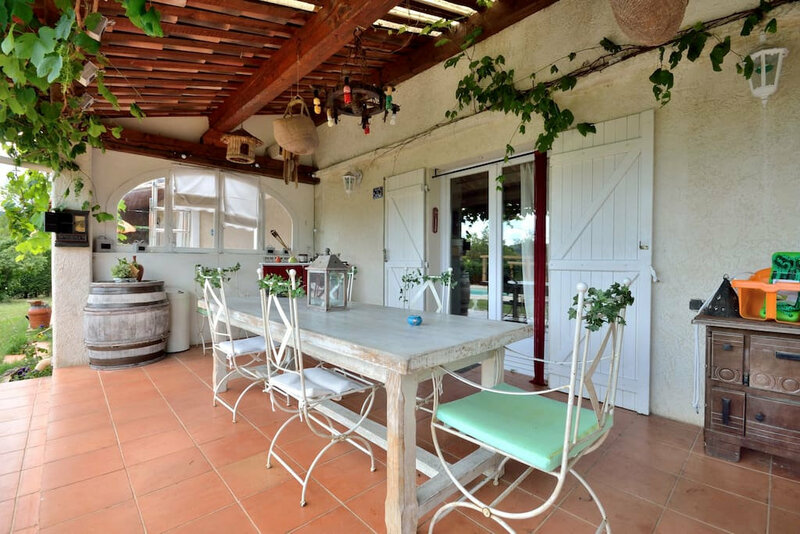 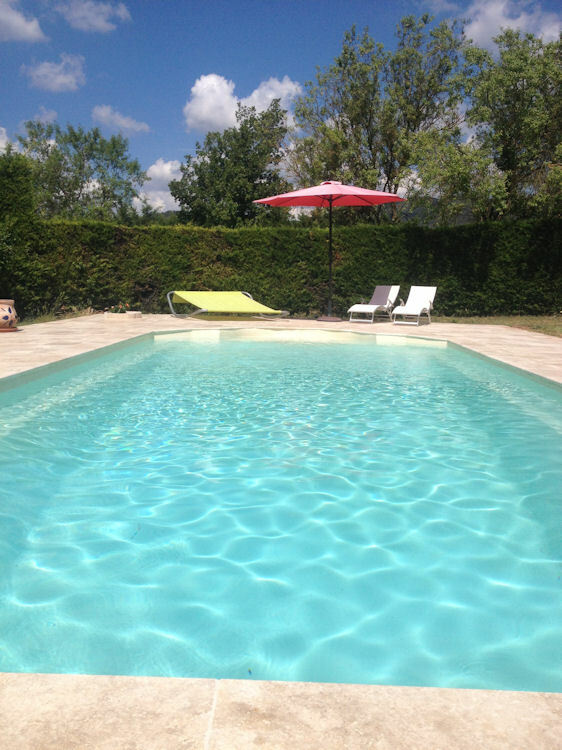 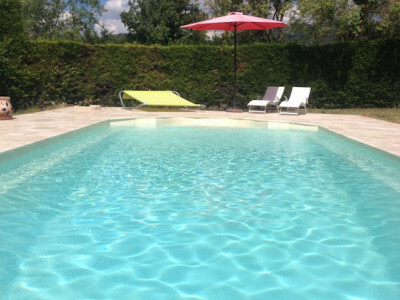 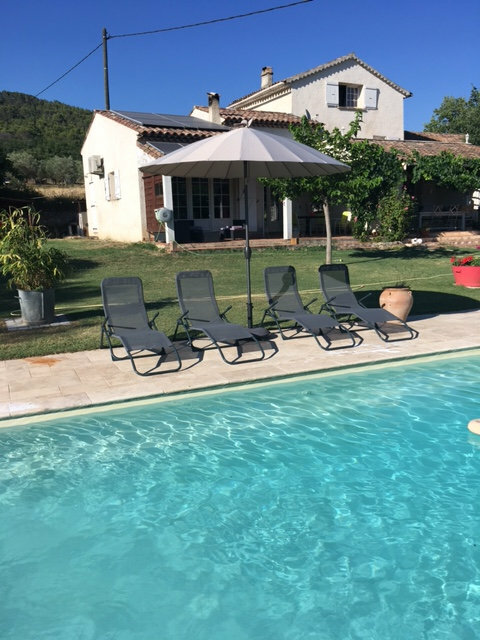 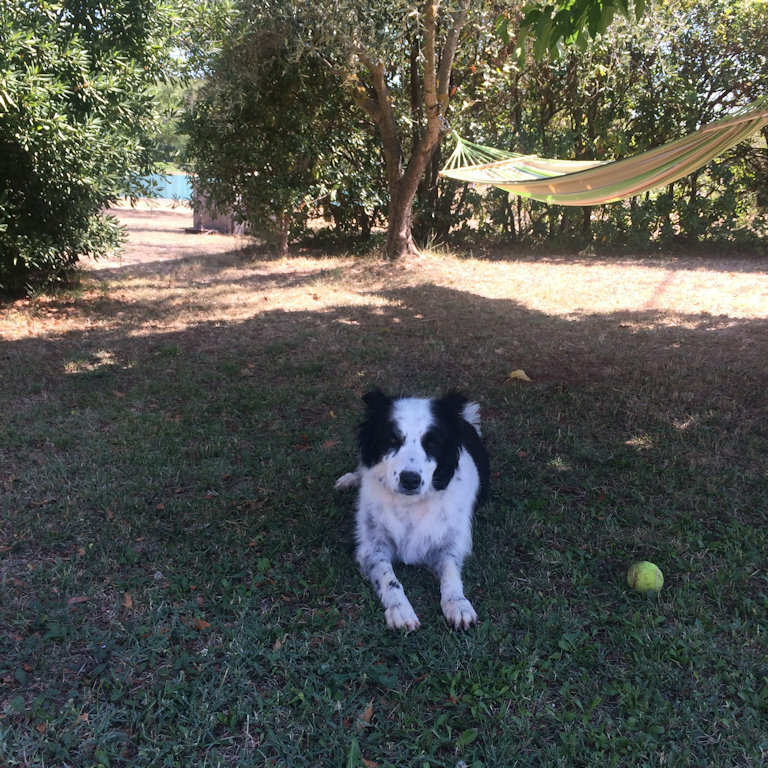 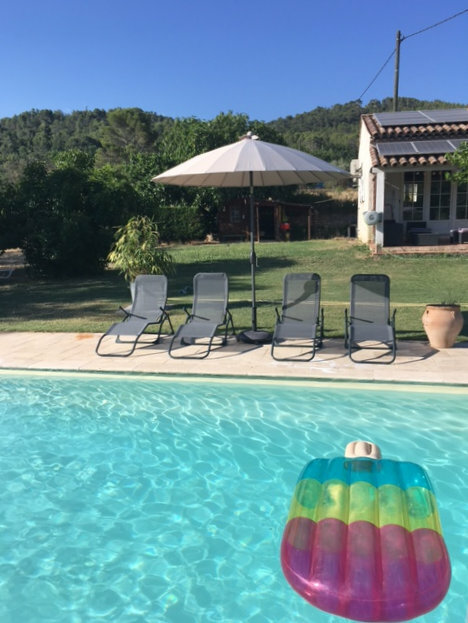 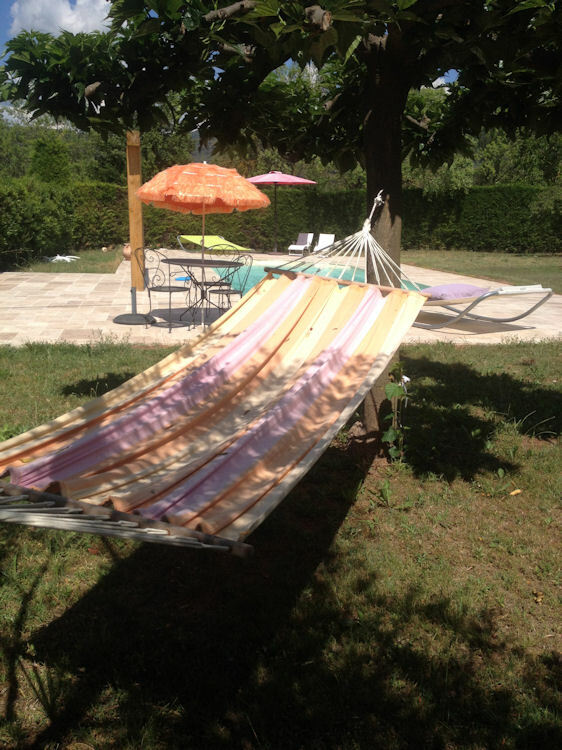 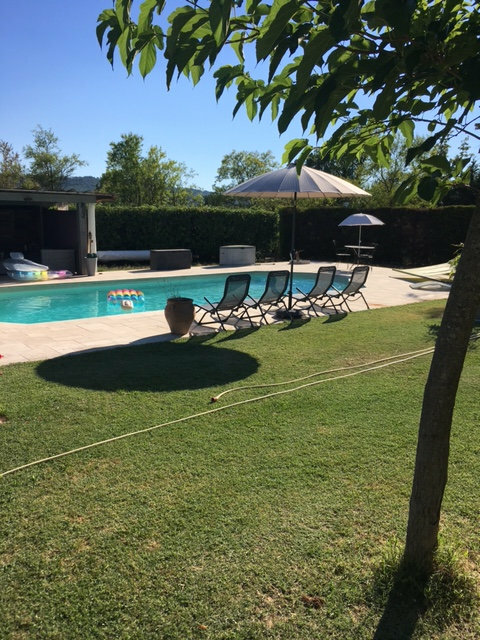 Just 20 minutes from the TGV train station of Les Arcs-Draguignan.